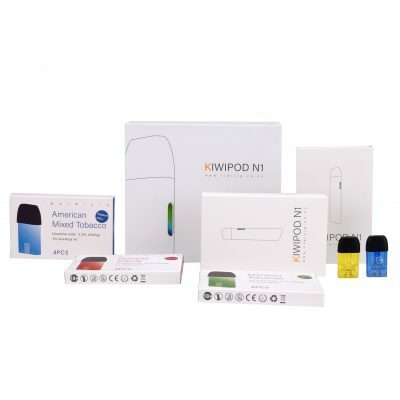 KiwiCig’s E-Liquid Kit provides our customers with a range of options. 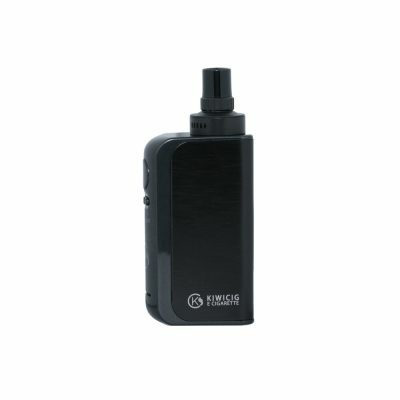 Allowing customers to choose a strength AND a flavour while still being the cheapest option to buy everything you need to complete an Electronic Cigarette. 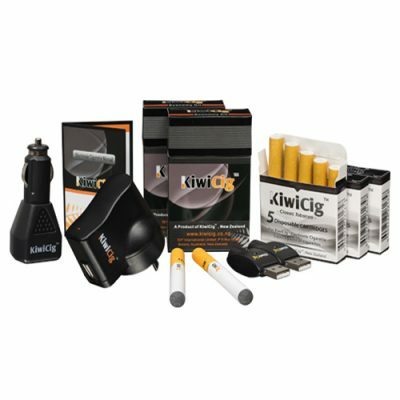 We here at KiwiCig understand the uniqueness of each of our customers which is why we deemed it necessary to introduce a kit that can adapt to each customers independent needs. Earn up to 70 VIP Points.